Today's Post sums up the purpose of this blog. One day I was making 'Beer Can Chicken". Now if you haven't had this before you should try it. It's an amazing roasted chicken. You can use any type of liquid; beer, coke, chicken broth, etc. So, I was looking for my measuring spoons in the drawer and I couldn't find them so I closed the drawer and started looking for something else to use. I then remembered that I placed the measuring spoons in that drawer so I pulled everything out until I found them. Yes, they were right where I believed they would be. I then clearly had the thought, "when you know something is in there you will look harder to find it." It felt like I was in the scene from the movie Field of dreams when Ray heard "if you build it they will come"....I just knew the Lord was referring to the treasures he placed inside of us. If you believe you have something of value in you, you will look harder to find it. This blog is a celebration of those discoveries I've found within myself during my journey of working on many many projects, as well as through the projects of others. 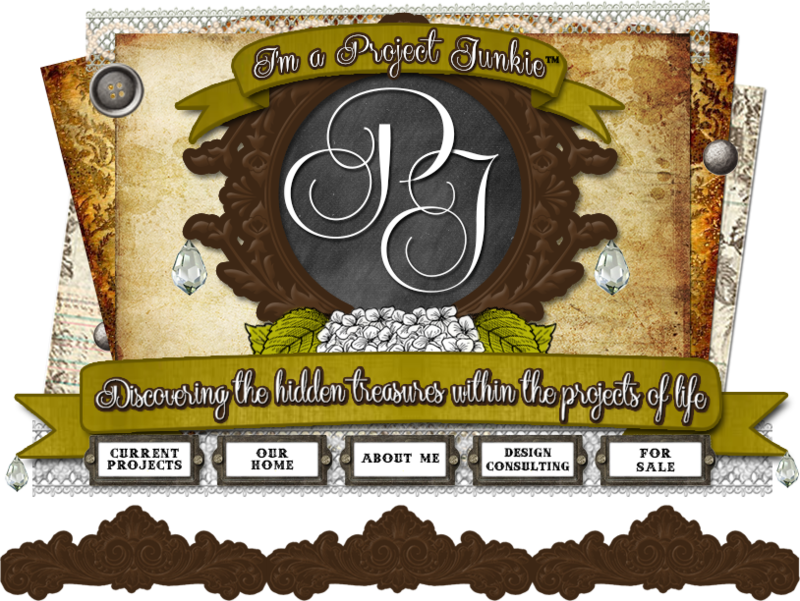 My desire for this blog is to inspire you to find your treasure too.